Keep that glow all Winter long. There’s no doubt about it – winter weather can be brutal on our skin from head to toe. Luckily, smoothing things out isn’t impossible. Try these 7 hints and tips to keep that glow all Winter long. One of the most important parts of a dewy, fresh look is hydrated skin. Although it’s tempting to apply the thickest, heaviest moisturiser you can find to fight against the effects of winter skin, try to avoid doing this as it will clog your pores and do you no favours in the long run. 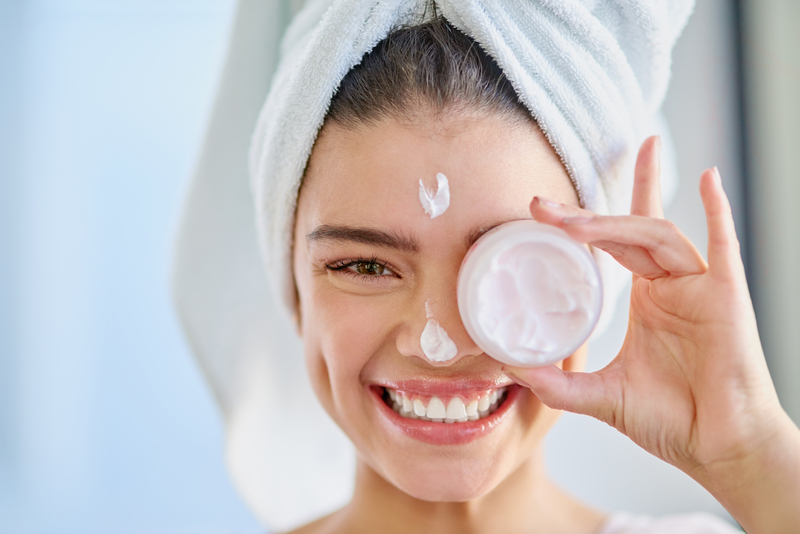 Try choosing a moisturiser that feels light on application but is very moisturising – such as La Roche Posay Toleraine Ultra or Nivea Q10 day cream – perfect for sensitive and dehydrated skin. It is essential to do this every morning – whether or not you are applying make-up on top. Using a cream such as Nivea Q10 night cream before going to sleep will allow it to work its magic overnight so you wake up looking hydrated and radiant. When applying moisturiser to your face and body, the best time to do so is right after showering, when your skin is still damp just patted dry with a towel – this is the best time for your skin to accept hydration and lock in that moisture. The steam from the hot water will have opened up your pores, making your skin extra absorbent. Aveeno Daily Moisturising Lotion for Dry Skin is great for hydration and available in your local CarePlus pharmacy. However, although the steam from the shower is good to open your pores – keep these showers short as the extreme heat can leave your body parched and stripped of natural oils. It’s all about balance. Without having to whack on a full face of make-up everyday in Winter, there are more minimal steps you can take to get that “lit from within” look. Use a light foundation that will give you a natural, dewy glow rather than something full coverage. Mix together your foundation and a couple of drops of liquid highlighter to bump up that glow even more. Applying this to the skin with a beauty blender (available from Real Techniques) will also help get that natural, dewy finish and avoid that cake-y look. Apply a cream/liquid highlighter to the highest points of the face: right above the cheekbones, on the brow bone, down the bridge of the nose, your cupid’s bow (just about your top lip) and near the temples on the forehead. You can also use a powder highlighter, however cream/liquid formulas blend well with your base and give a more natural “lit from within” look. Apply a pink/peach blush to the apples of the cheeks to give you that fresh-faced look, and dust some bronzer on your cheeks, your temples and sweep whatever is left on the brush down the nose and across the eyelids, giving you a sun-kissed just-back-from-Ibiza glow even during the Winter months when you’re really just back from Tesco. Use a lip scrub and hydrating balm on your lips. Lush do some amazing lip scrubs or you can make your own using some granulated sugar and baby oil mixed together. For the most hydrating lip balms, try La Roche Posay or Burt’s Bees balms. During the winter months our skin needs a little more TLC. Constantly going from heated indoor settings to a crisp outdoor breeze takes a toll on our skin, making it dull, lacklustre and uncomfortable. Enter: Body Oil. Unlike lotion, oils do not contain any fillers, making it easier for the skin to fully absorb all of its beneficial nutrients. For extra soft, hydrated skin, slather yourself with body oil before and after you bathe. Applying oil beforehand will protect your skin for the hotter showers we are all guilty of taking during the Winter months when the weather turns icy. Re-apply the same oil as soon as you get out of the shower (while skin is damp, not fully dry). 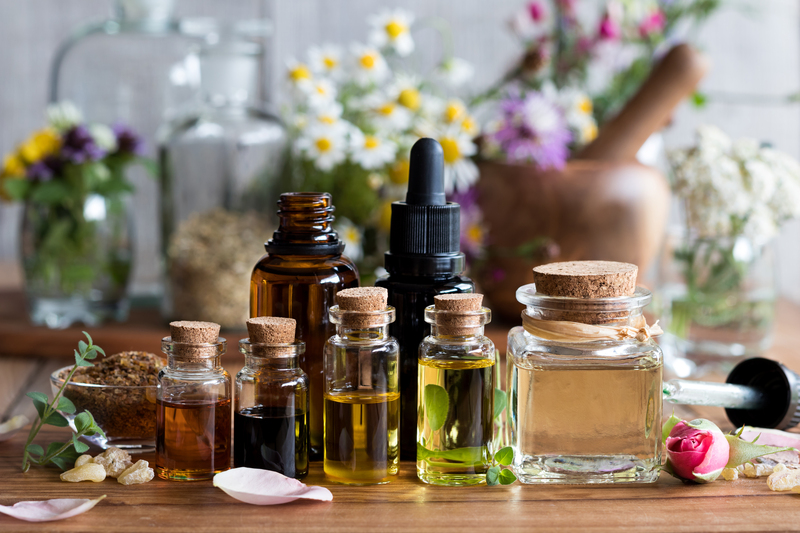 Body oils can also be used as a bath soak for extra nourishment. No one wants to get caught under the mistletoe with a chapped pout. Giving your lips a gentle exfoliation every day will keep chapping at bay and allow your hydrating balms to be absorbed more deeply. This can be done with a baby’s toothbrush, a dedicated lip scrub or a non-toxic make up wipe. Gently trace small circles along your lips until they feel smooth. Any of the L’Oreal Pure Sugar scrubs are perfect for this. Alternatively, make your own lip scrub using coconut oil, Manuka honey and raw sugar. Apply with your finger and move around in circular motions before wiping off with a warm washcloth. When exfoliating your body, daily or even weekly exfoliation offers numerous benefits. The increase in circulation caused by exfoliation delivers blood to all cells, while the grainy particles in your scrub loosen the layer of dead skin on our bodies that builds over time, causing a dull appearance on our skin. What’s more, when this top layer of dead skin is gone, it is easier for any hydrating products you then apply to sink into the deeper layers of the skin, leading to better and longer lasting results. We all know it is essential to drink lots of water – which also helps in terms of radiance in your skin –as well as cutting back on coffee and fizzy drinks but there are other ways to hydrate your body even more. The skin on your lips is the only skin on your body that is not self-hydrating. Thus, it needs to be protected – preferably using petroleum-free lip balms as often as needed. Burt’s Bees have some great petroleum-free brands. The order in which you apply your hydrating skincare products also affects how hydrated your skin stays. It is recommended to apply an alcohol-free hydrating mist first, followed by any facial serums/oils you may use, then eye cream and finally face cream and sunscreen. Glowing skin starts from within. Eating plenty of lightly steamed greens (spinach, kale, broccoli) help maintain a high-fibre and nutrient rich diet that works wonders for your skin. Eating foods rich in antioxidants like dark coloured berries provide a range of vitamins and minerals and help move food through your system quickly, resulting in good overall gut health – there is a strong correlation between clear, radiant skin and a healthy gut. Your delicate face spends (ideally) eight hours each night on your pillow – and surprisingly – the material you are sleeping on matters. Switch to a silk pillowcase and reap the rewards – it helps your skin retain moisture and is naturally hypoallergenic – this luxurious fabric literally improves your complexion as you sleep. Little effort, big reward. Before you go to sleep, apply a refreshing, hydrating face mask and sleep with it on. Your skin naturally works to regenerate itself at night so why not give it a helping hand with a boost of hydration while you snooze. Ask our friendly pharmacists in store for advice on what’s best for your skin this winter. Find your local CarePlus Pharmacy using our store locator.